Whether your vehicle has been wrecked, damaged or is just in need of a new paint job, we have the solution for you. Just because you have damage to your paint, doesn’t mean that you have to have your whole vehicle painted. 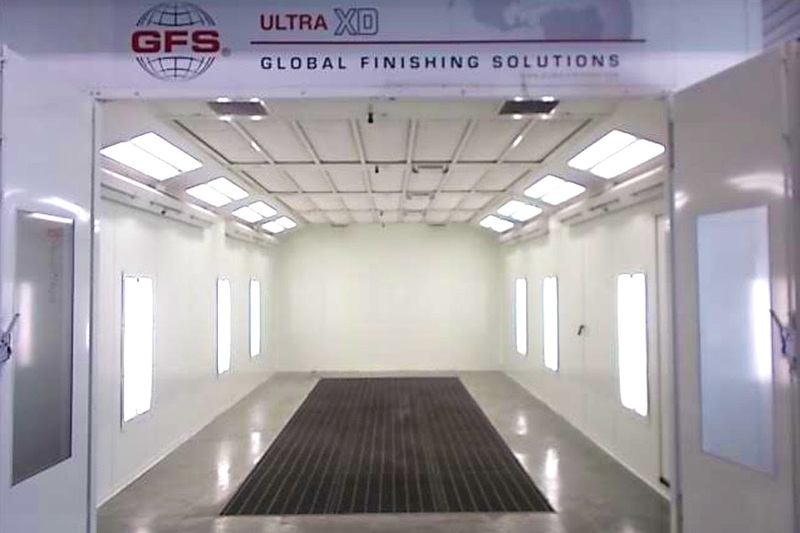 Our expert color matching allows us to only repaint the areas of your vehicle that need to be painted, saving you money. We ensure that once your vehicle has been painted, no one will be able to tell where the new paint ends and the old paint begins. 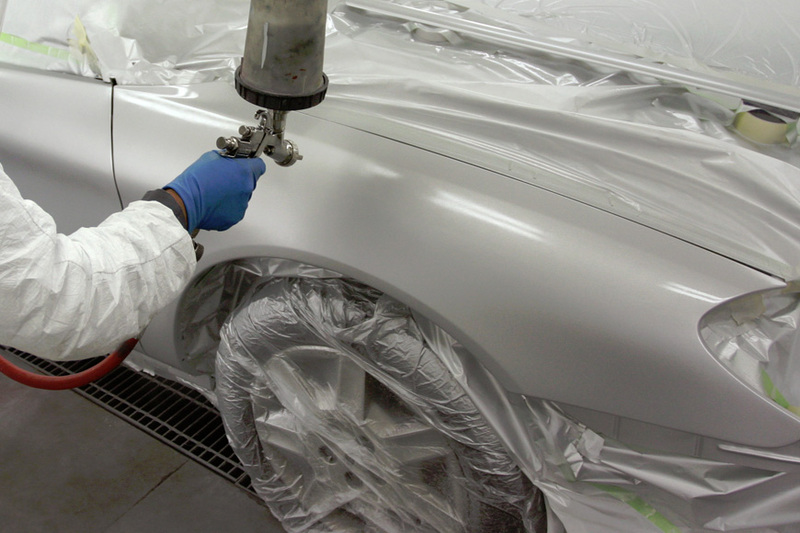 If partial vehicle painting is not sufficient, we can repaint your entire vehicle. Once again, our expert color matching will ensure that your vehicle is the same color as it was when it left the factory.